George Shimko Basketball is celebrating their 25th year of providing quality youth basketball programming in Illinois and Indiana. 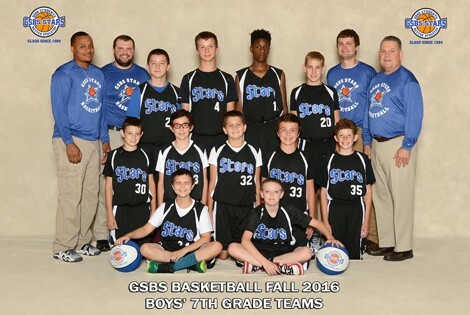 GSBS Basketball’s motto of “Good Students Make Better Athletes” provides a positive environment where children of all skill levels have the opportunity to become a fundamentally sound player on the court and a better person off the court. 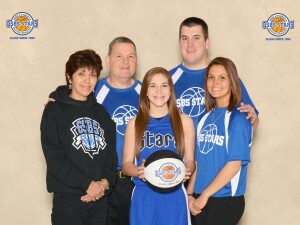 GSBS Stars Basketball Programs include basketball camps, leagues, teams, and tournaments. We shape our offerings in an effort to build up team moral and good sportsmanship. Basketball creates the perfect environment for youth to set goals, make achievements, and build essential confidence that they will take with them throughout life.